Canada Inline is proud and excited to partner with State Wars Hockey. 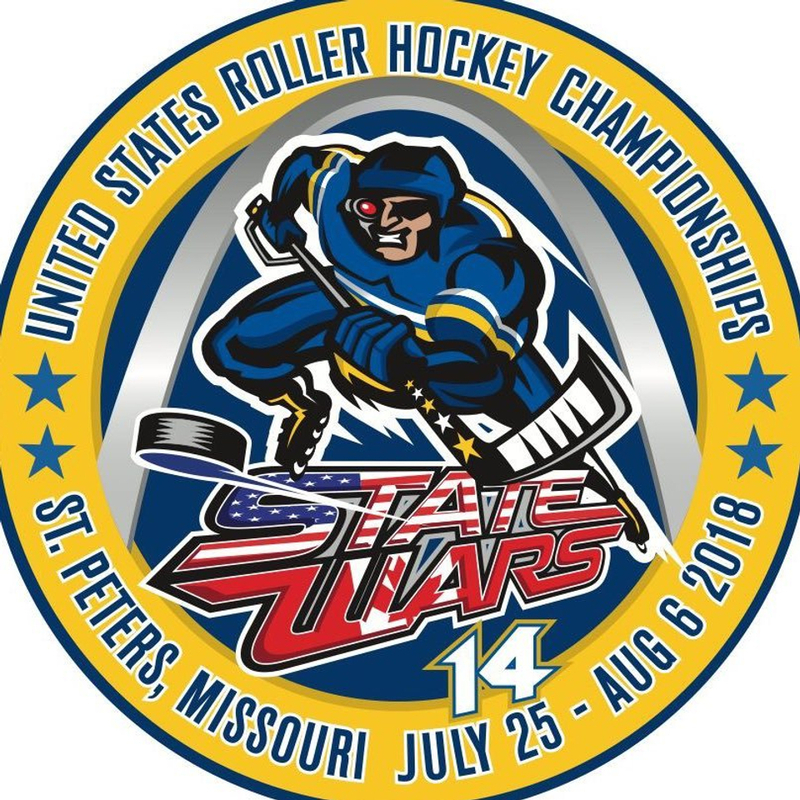 Every summer, State Wars Hockey provides a competitive national inline hockey tournament that gives selected participants a feeling of pride and honour as they represent their state or province. The only way a player can participant in State Wars is to earn a spot on their state or provincial team. Canada Inline values the leadership and experience of the State Wars founders and developers and hopes that this union will help grow provincial teams across Canada and create new teams in provinces that do not currently attend State Wars. This initiative aims at promoting and building the participation of inline hockey at all levels from province to province and across Canada as a whole. 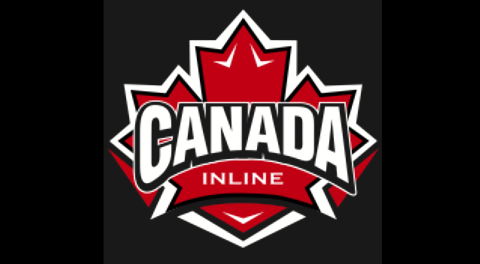 Canada Inline is always looking to increase the growth and play or inline hockey throughout North America. *please note tryouts for Team Alberta and Team Ontario are already scheduled seperately please see State Wars Hockey for details on those provinces.